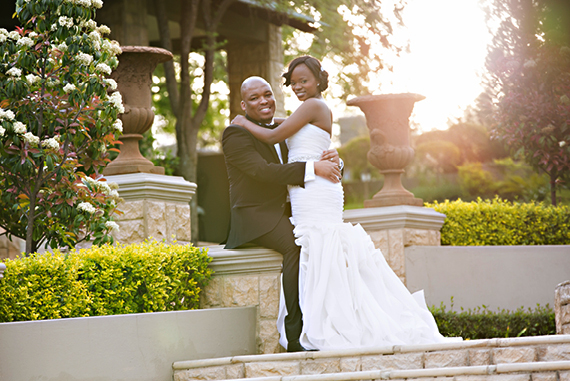 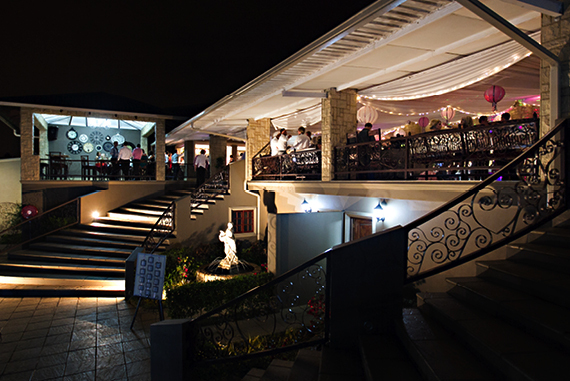 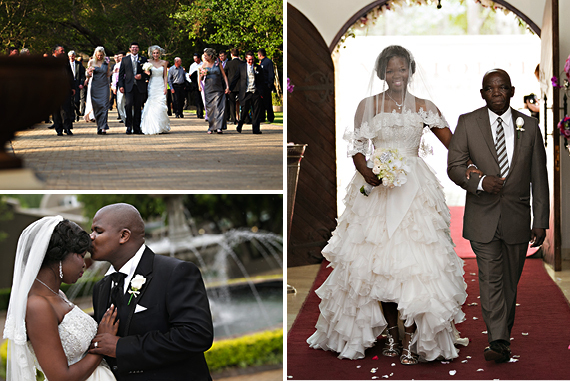 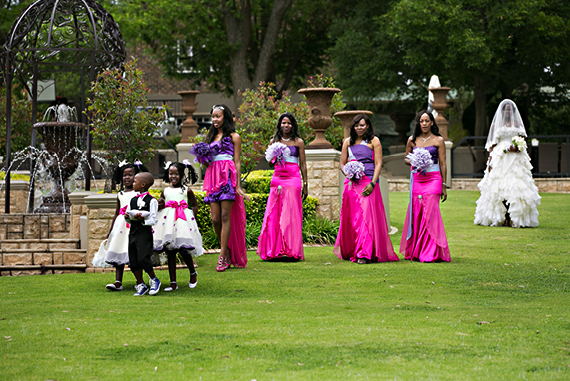 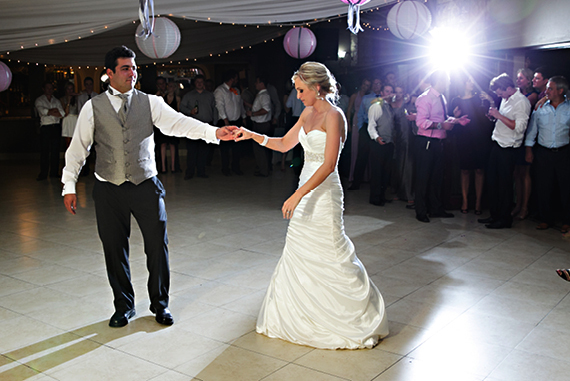 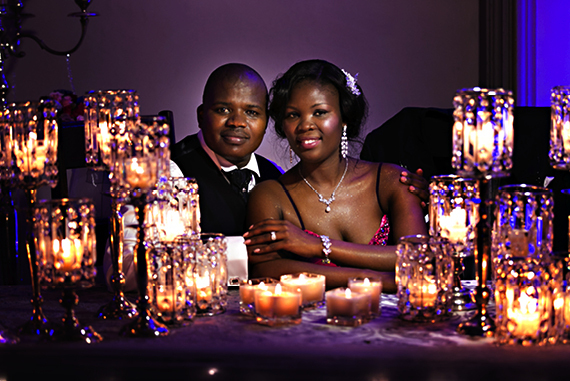 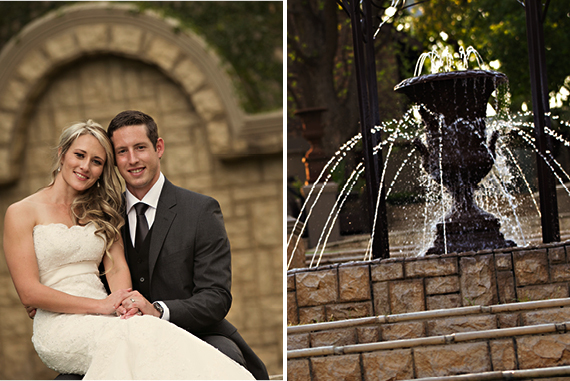 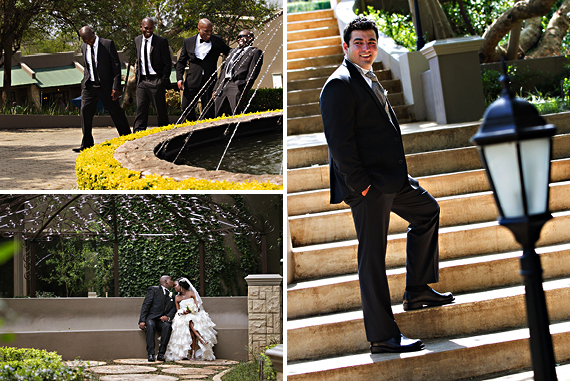 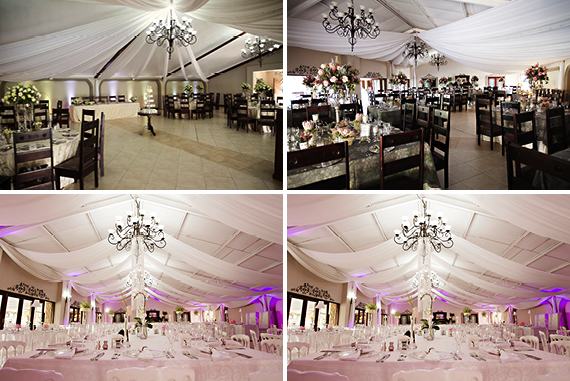 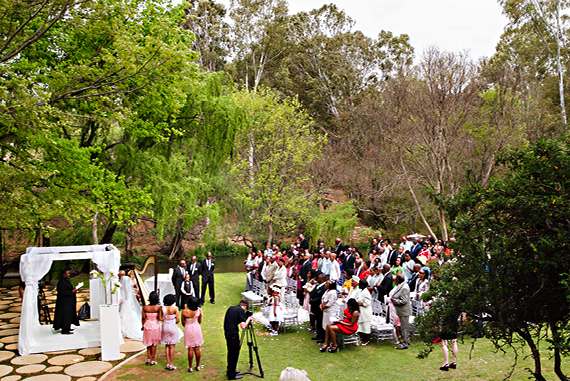 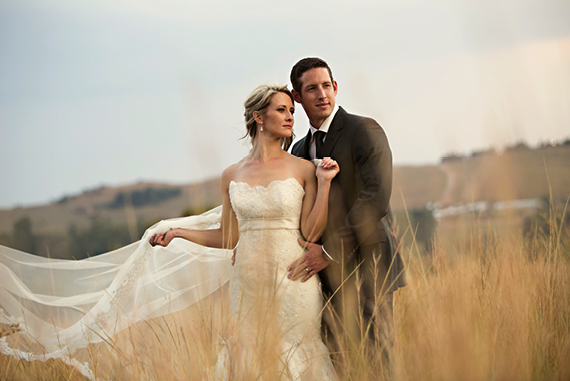 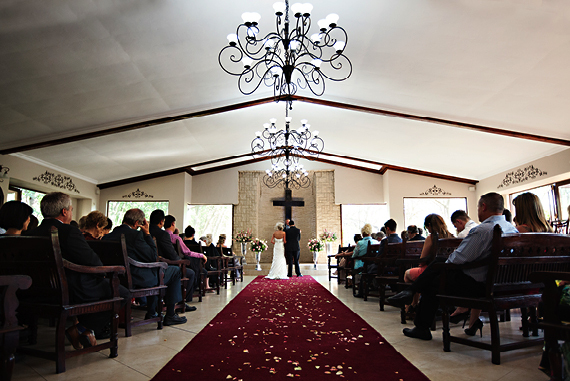 Memoire Wedding Festival will be hosted on the 11th and 12th of Janaury 2014 at Memoire in Muldersdrift. 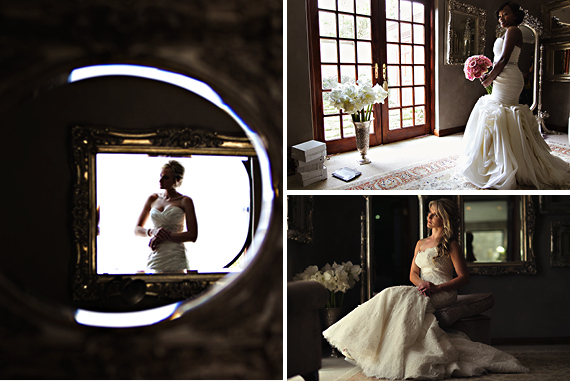 A wedding inspired festival of flavour, fun, and functions, The Memoire Wedding Festival will bring bridal couples who seek style, opulence and grace for their function, an opportunity to experience this first hand. 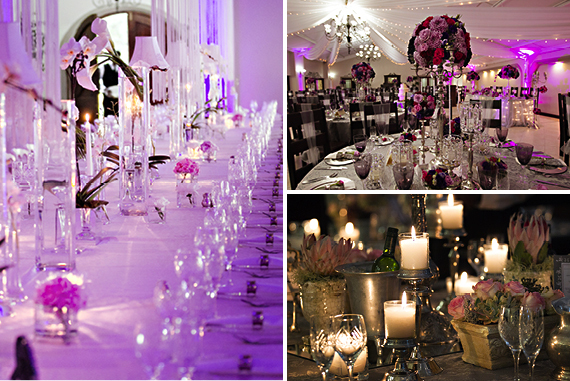 Embracing the elegance of the venue, this Festival will encapsulate the wedding industry’s finest products and services, thus creating the ideal setting for you to inspire advice and showcase your professionalism as a wedding supplier. 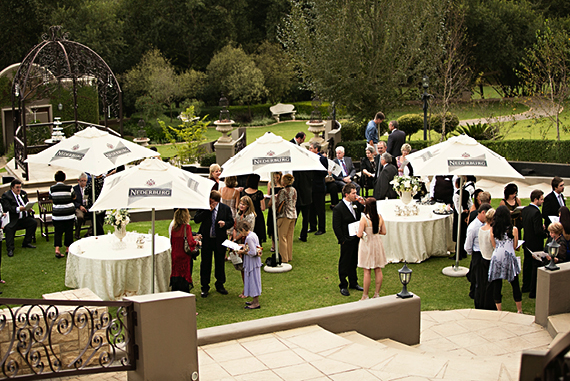 The elegant approach, with which we are focusing this Festival on, will be apparent throughout the experience, from the wines and cuisine on offer, right through to the entertainment and fashion highlights. 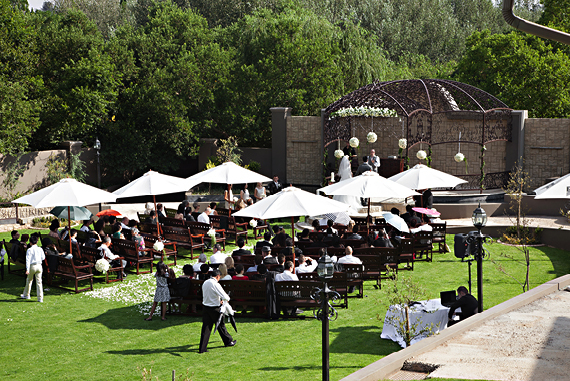 Market research has proven that newly engaged couples are eager to explore their options and begin their wedding planning as soon as possible and thus we have brought this festival to the very beginning of the new year, in order to be able to cater for those eager to get their planning underway.